Knife Sharpening Using Traditional Methods: Water Stones - Choices, how important? 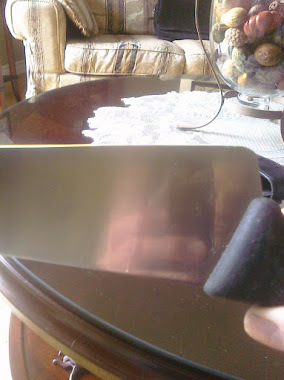 This is quick post about whether a certain brand of water stones will make your knives sharper than another. Assuming we are talking about all the popular brands and not the ones you can buy for 15 bucks on Amazon or at the hardware store. So Shapton, King, Suehiro, Naniwa, Gesshin, Kityama, Kohetsu, Cerax. You get the point. 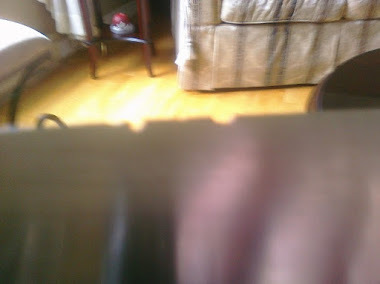 I personally think that once you have established a solid understanding of the fundamentals of sharpening and have a sound technique that you will make your knives sharp on any brand of stones. In the picture above I sharpened each knife with a different combination: Shapton Glass, Naniwa Chosera and Gesshin. All at the same angle of 12 deg per side, as close as I can get to that of course and all to the same level of refinement. 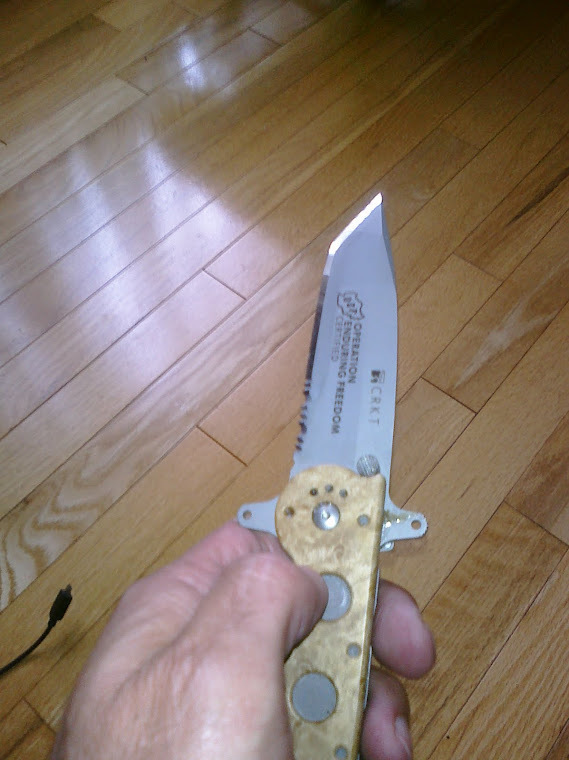 When I was done, no knife stood out in terms of sharpness, the difference was so subtle that I couldn't really notice one. They were all push cutting thin paper and shaving arm hair nicely and all nicely polished. I guess my point is, and I have been a believer in this for years, is not to stress about the brand of stones, stress about getting good with the ones you have. 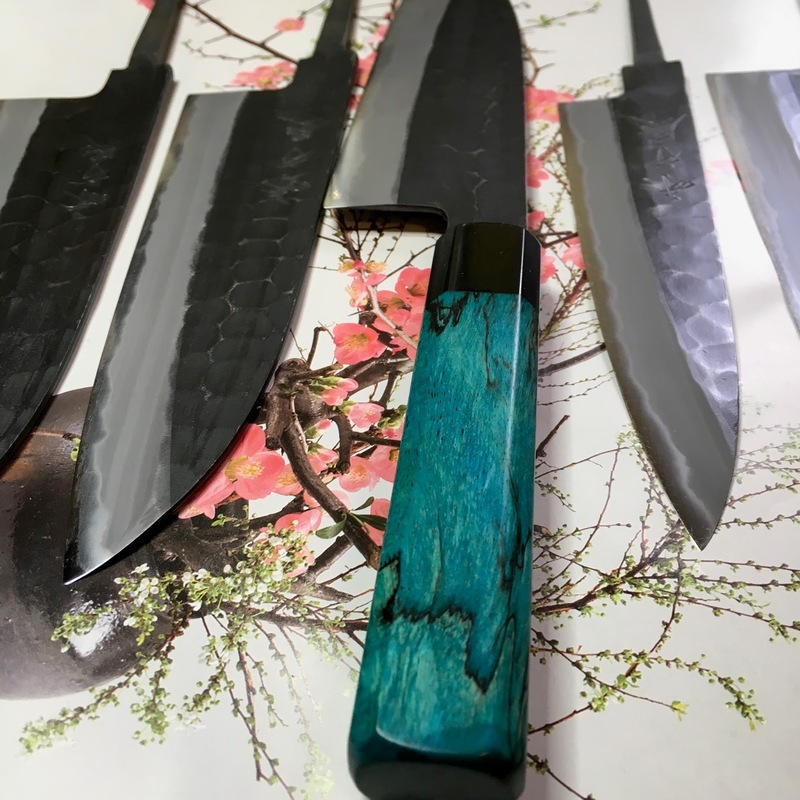 Even if the one I sharpened with the Naniwa Chosera stones was slightly sharper, after 20-30 minutes of use, that edge is not going to as screaming sharp as it was anyway and I am not saying the knife off of the Choseras was sharper. For me, the important difference in the stones is how they make me feel as I use them, how is the feedback and do I look forward to using them every single time. Now these are cool knives. I forgot to mention that all three knives that I used in my little experiment are identical. Maybe if you had to do the secondary bevels and kasumi finish the results would have been different. 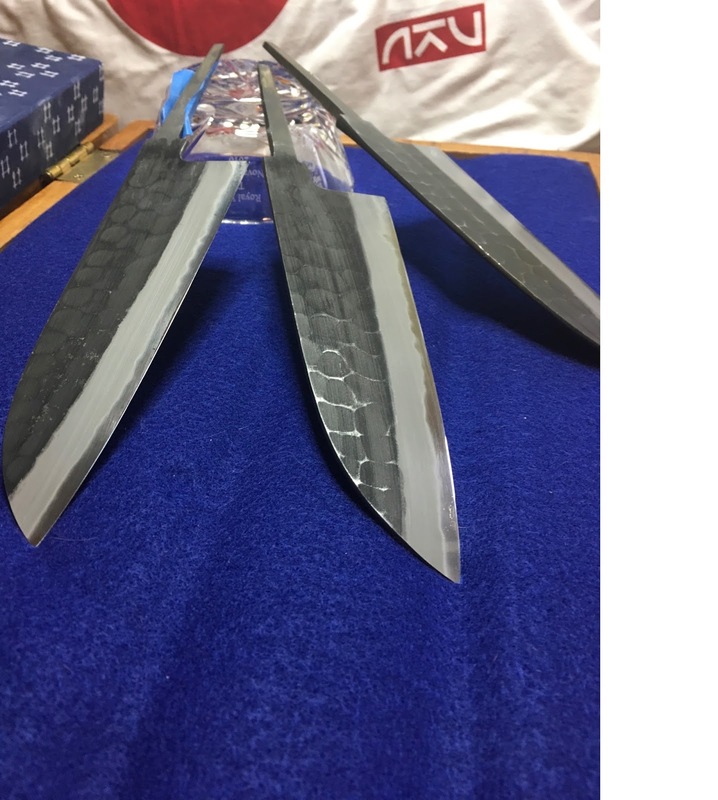 Yes for sure, if my goal was to achieve a kasumi finish on the blade road of a Yanagiba for example I would definitely need to grab something different like a King 800. The SG 500 is one of my favourite coarse stones, I think I am on my 10th one and now I get the extra thick versions. Thank you for visiting my Blog and commenting, I often learn things from folks who take the time to reply.